Photo booth hire locations in Brighton. 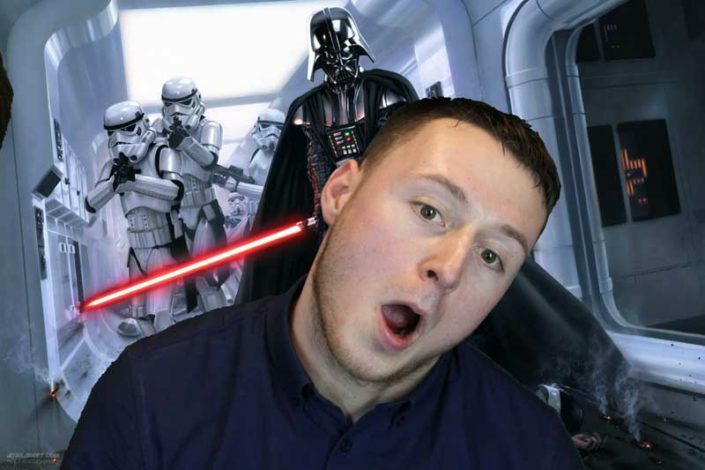 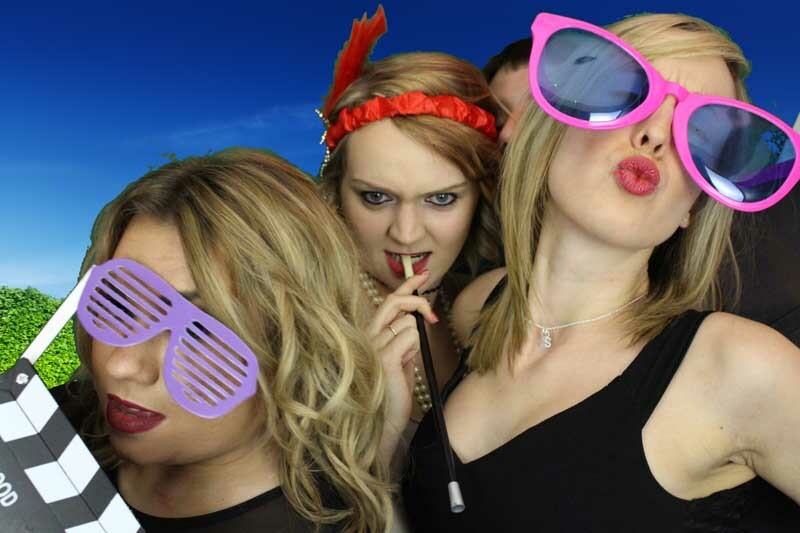 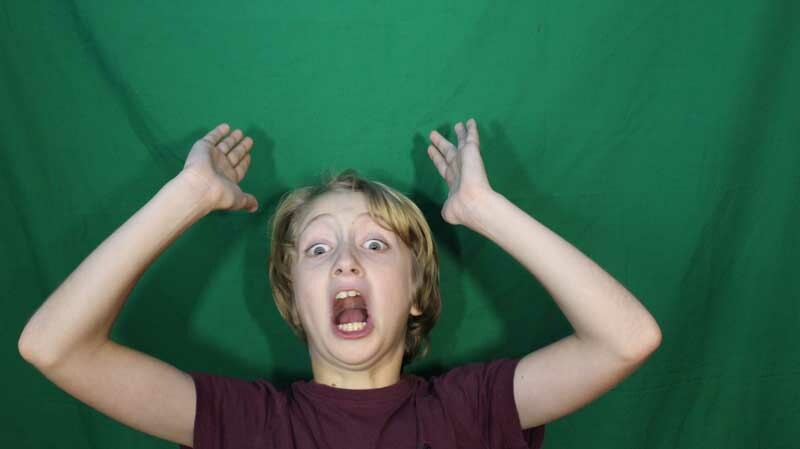 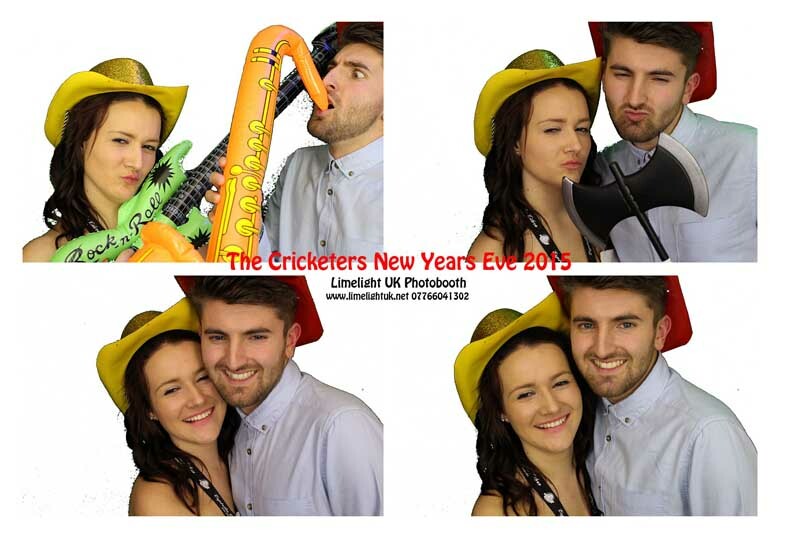 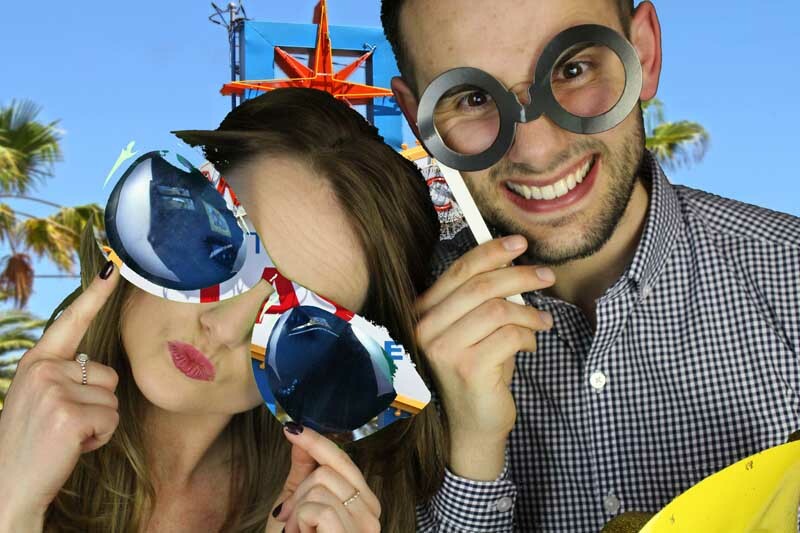 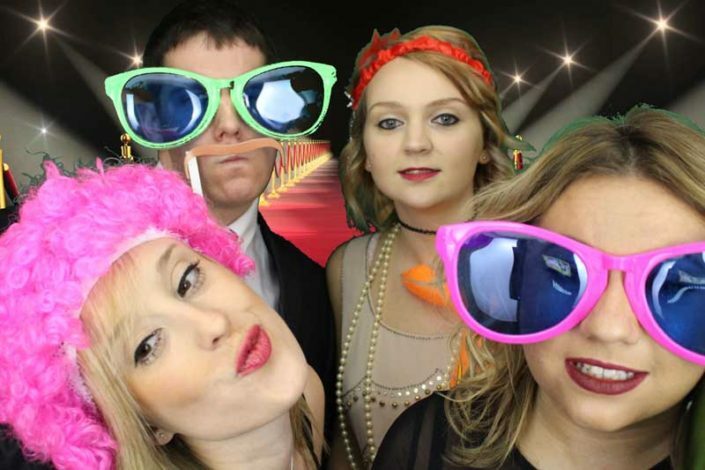 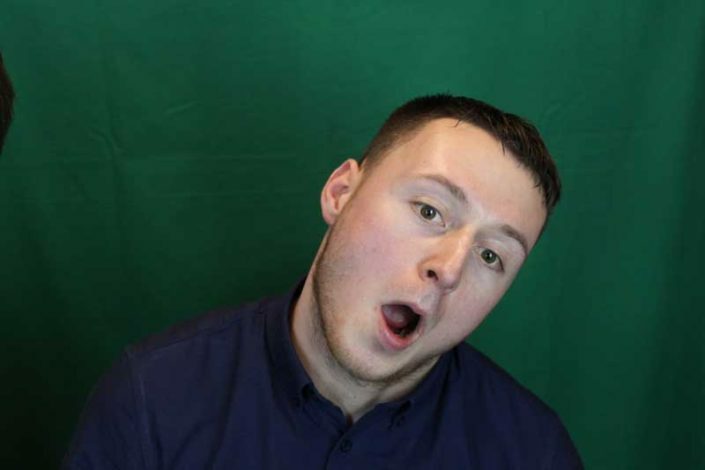 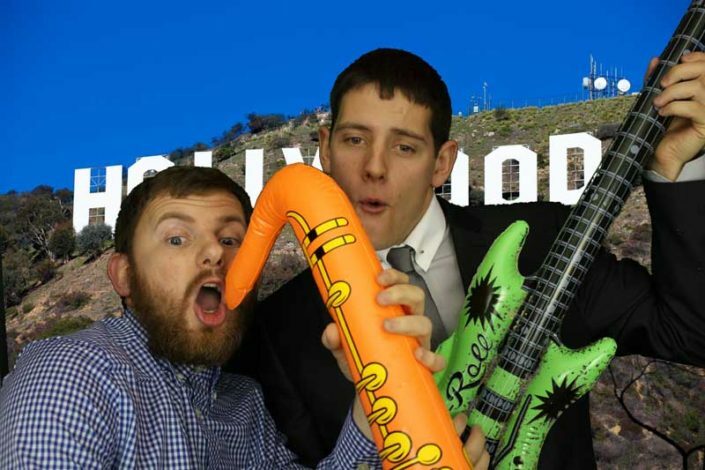 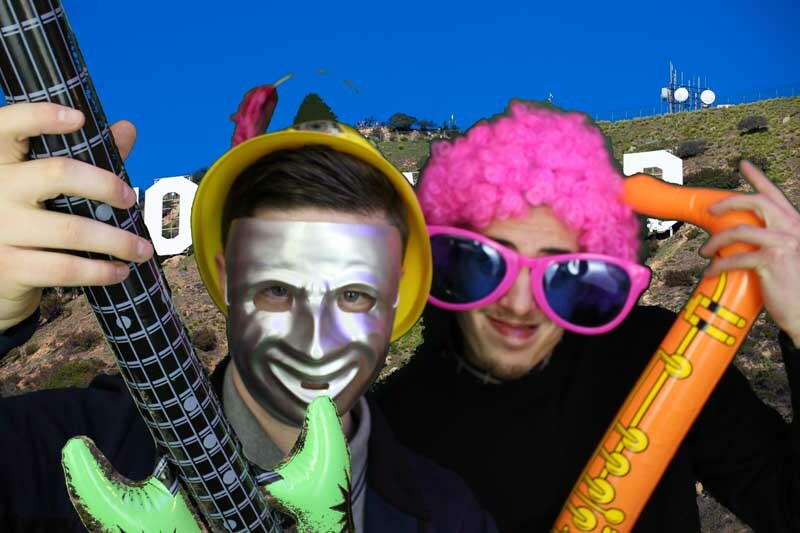 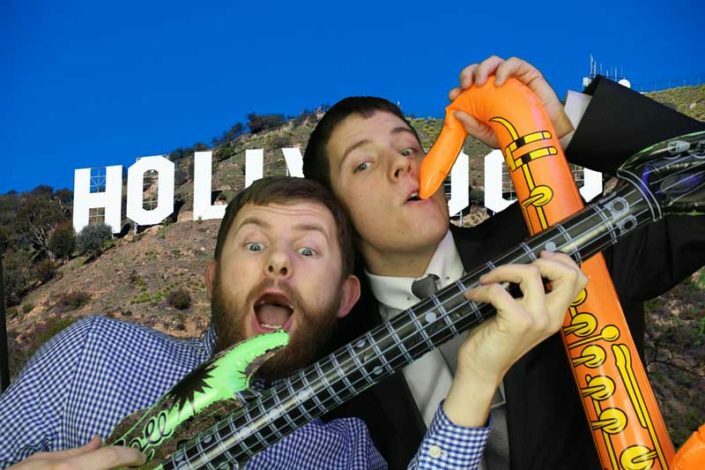 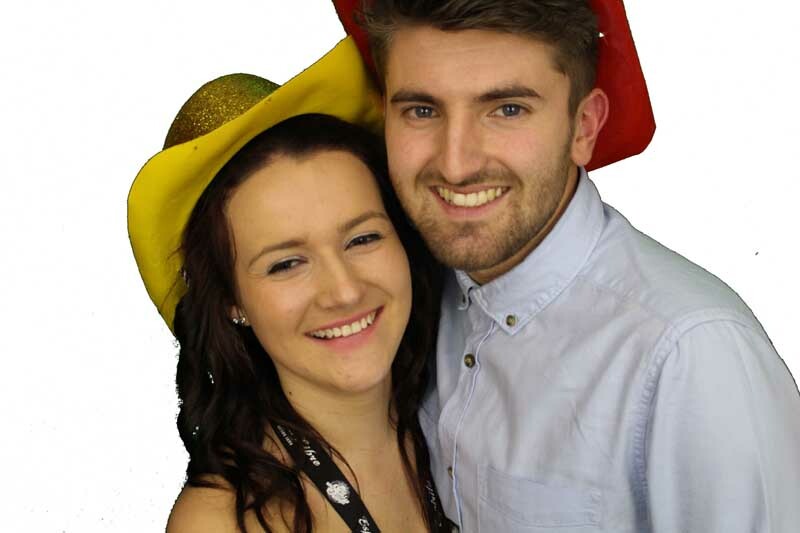 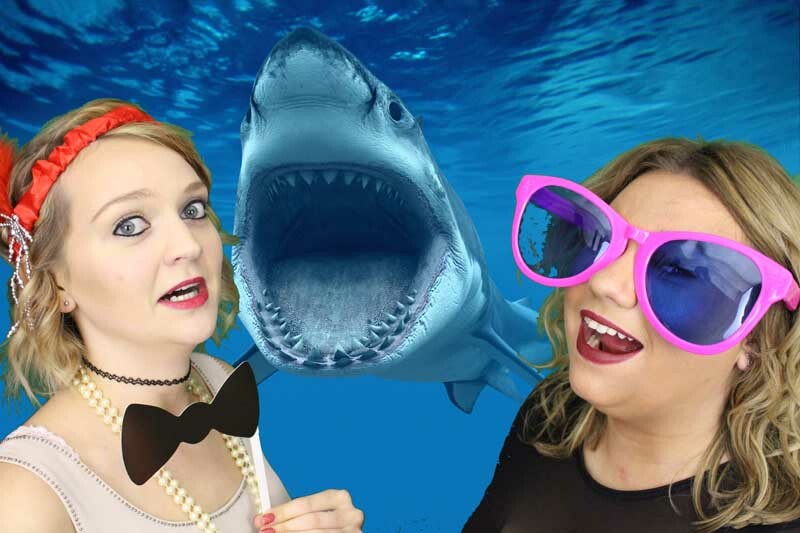 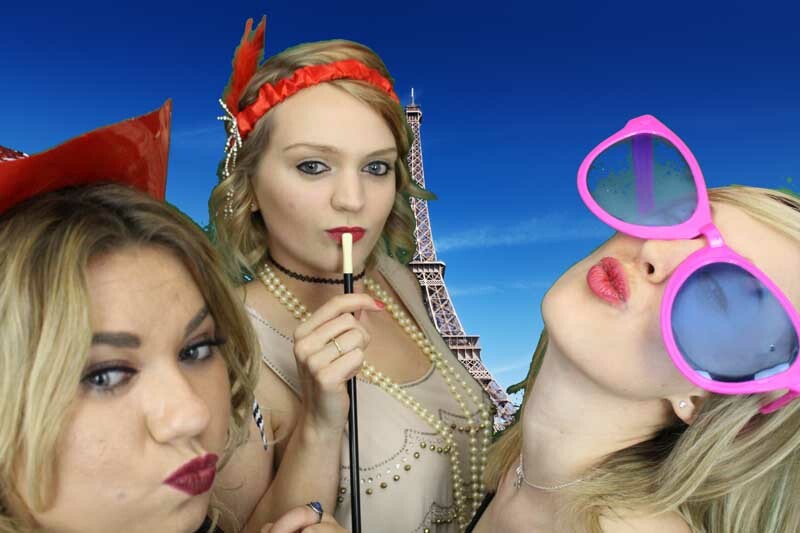 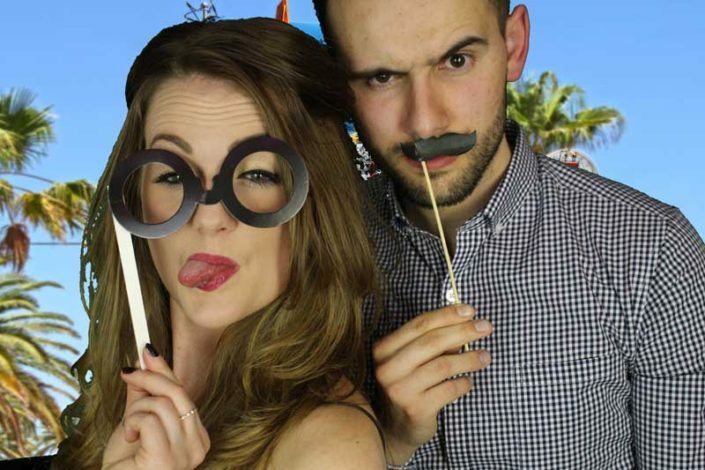 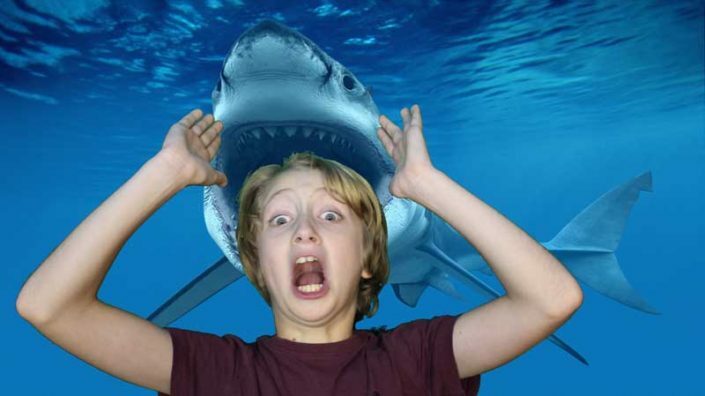 Photo booths are a great feature for any event, allowing guests to have fun with the props, fancy dress and interchangeable backgrounds, and leaving them with prints they can take home so the event is always remembered! 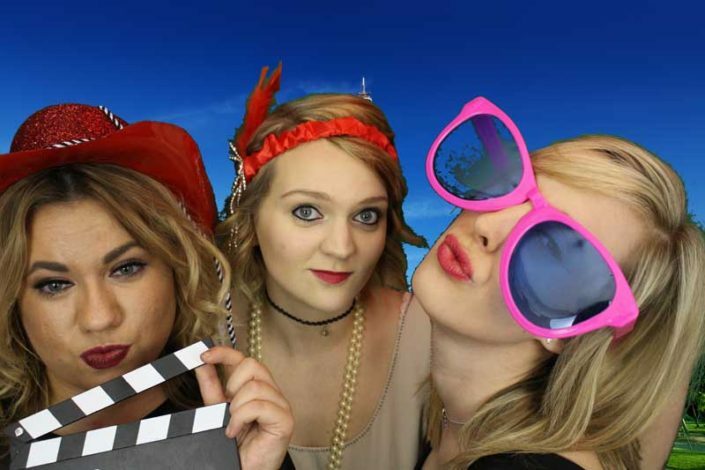 Our Photo Booth package consists of full photo booth enclosure, unlimited prints and booth visits, instant prints with custom captions such as ‘Mary’s 50th Birthday’ on the photos, props and fancy dress, professional DSLR camera and touch screen, booth attendant and all photos at the end of the night on a USB or CD. Holding a themed event? 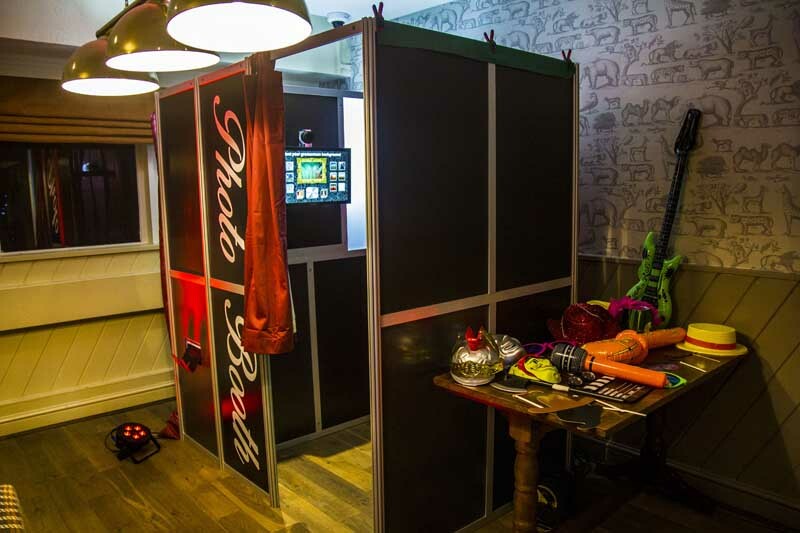 Recent examples of Limelight’s themed events have included Hollywood, James Bond, Disney, Easter and Star Wars themes! 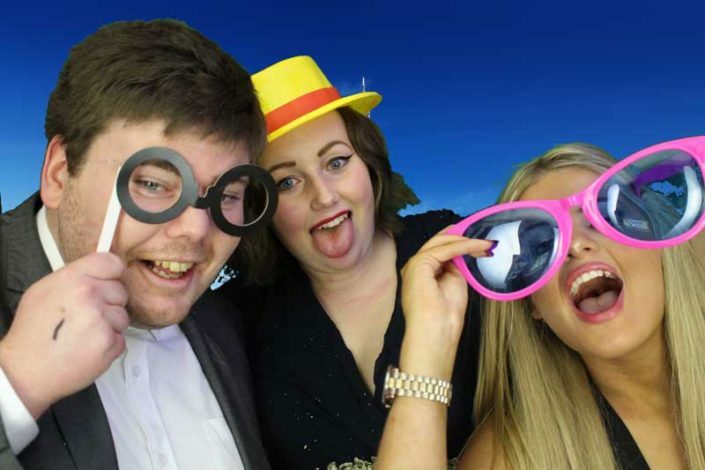 Using ‘green screen’ technology, we are able to choose any background required for your event photos and prints, so it looks like your on a beach, on top of a mountain or with your favourite celebrity! 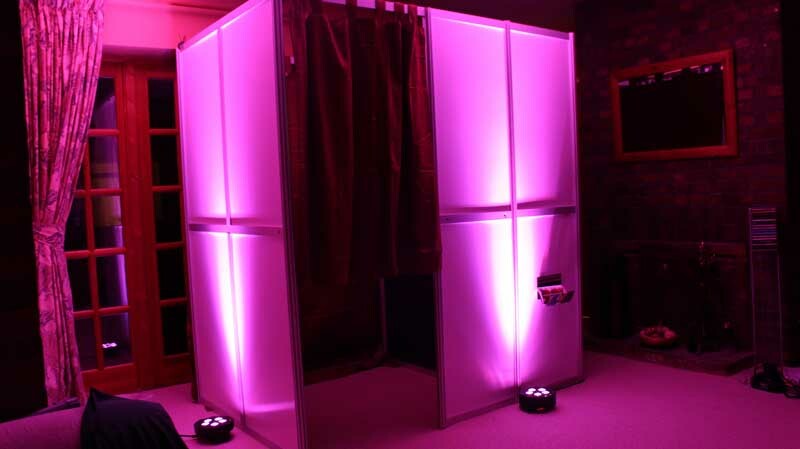 There is also the option of having the booth in black or white, and we are able to uplight the booth to match a colour scheme. 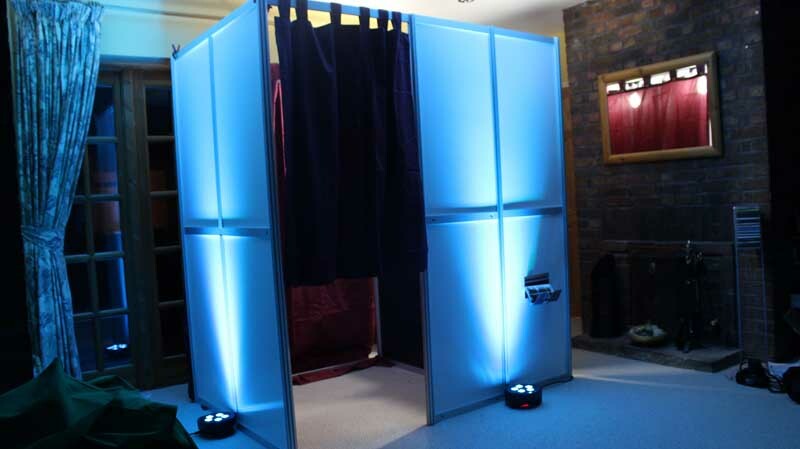 Guestbooks are also available at an additional cost. Would rather keep it simple? 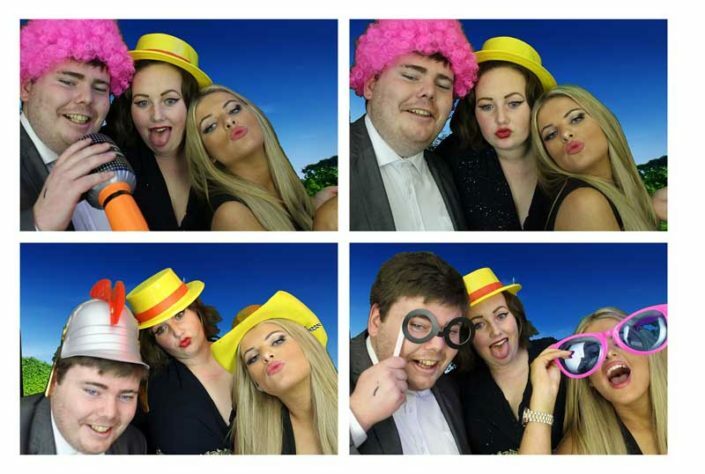 Using the latest DSLR cameras, Limelight’s professional photographer can take shots of your event and party guests, with fully edited photo’s delivered digitally via download link or USB stick following the event.